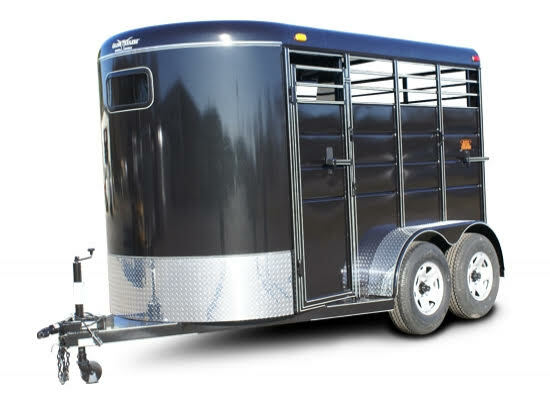 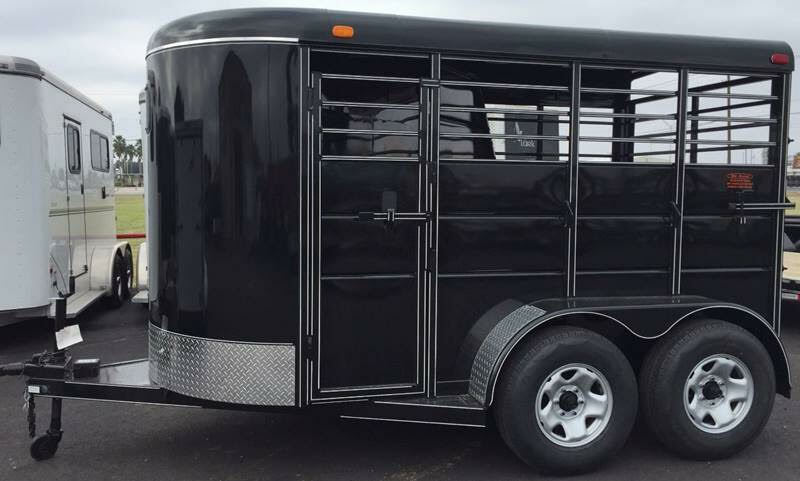 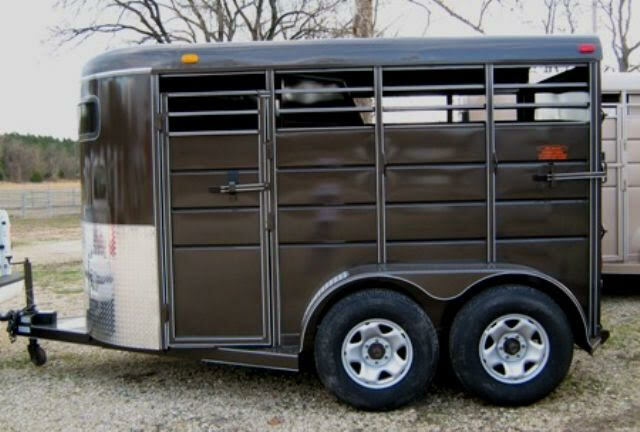 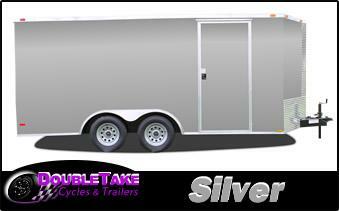 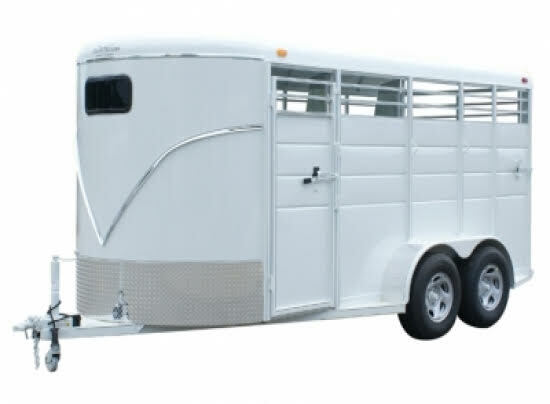 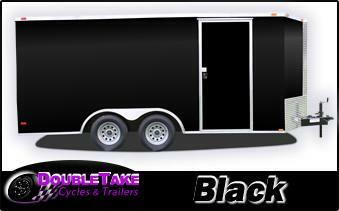 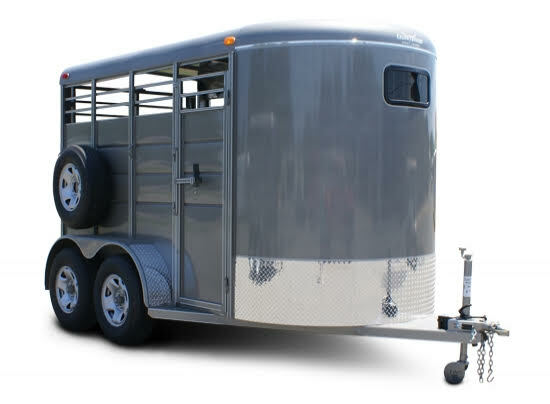 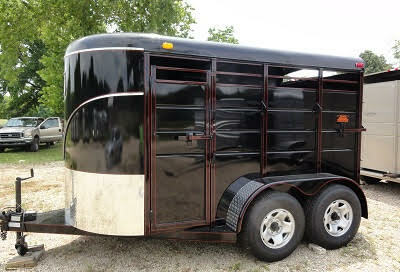 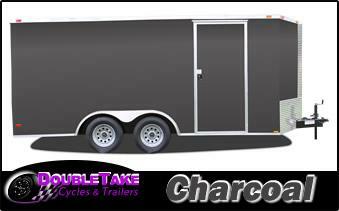 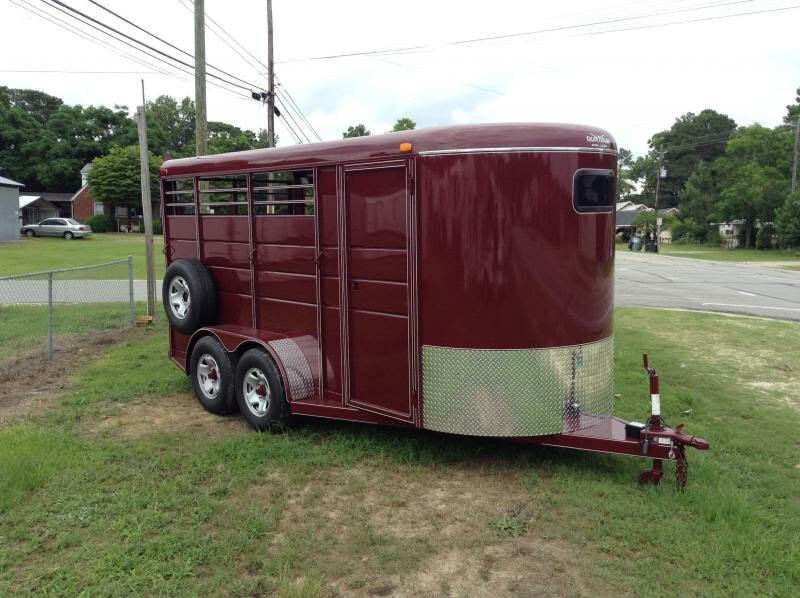 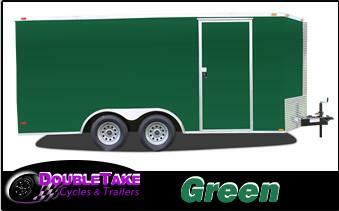 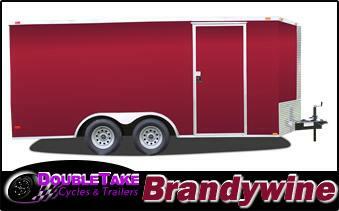 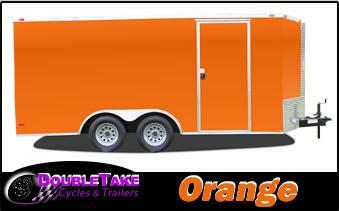 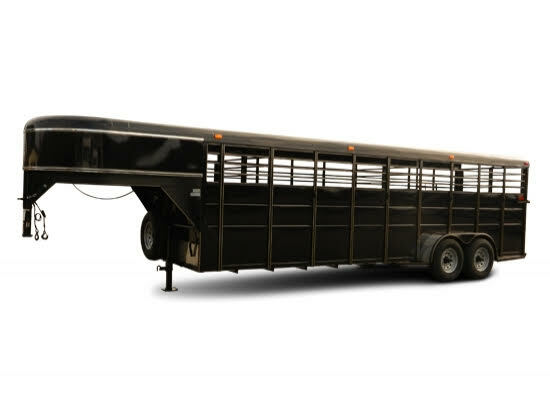 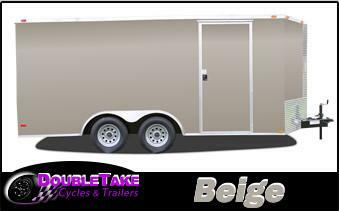 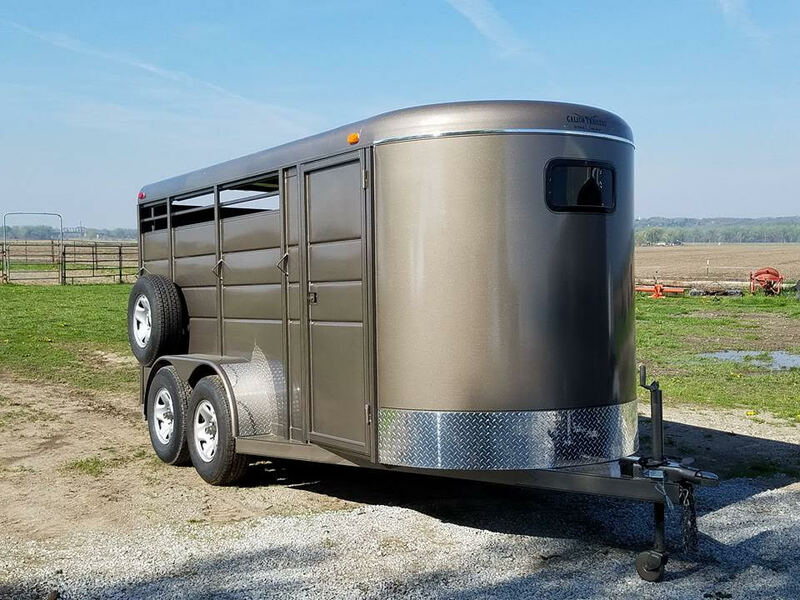 At DoubleTake Trailer Sales we want you to know that you have many choices available to you. 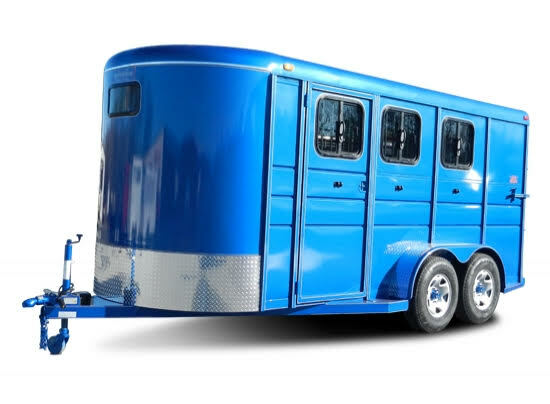 Below are many Color Options for you to choose from. Please note that the actual color or your trailer will vary from the illustrations below. 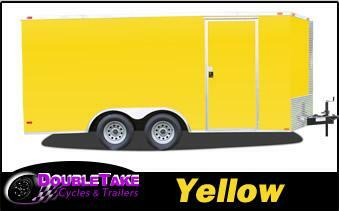 The illustrations below are only intended to give you a good idea of what is available.